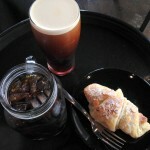 There’s a new coffee shop in Tempe, AZ that recently opened called Hazelrock Coffee + Sweets. As you can tell, they’re a coffee shop and a sweets shop. 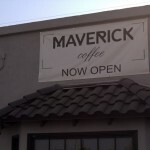 The new coffee shop is serving coffee from Cortez Coffee Company, out of Tempe, AZ. They create all of their sweets from scratch. 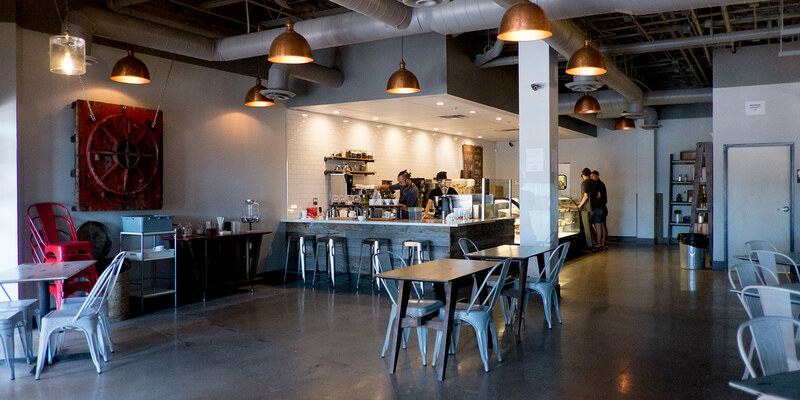 They make and serve cookies, tarts, and custom cakes and pastries. They also serve a “snow” shave ice. Ever since visiting Hawaii for the first time I’ve been a huge fan of shave ice. It’s a really tasty “snack.” Sounds like they create it by shaving actual blocks of ice — which is the way I like it. Typically shave ice has flavors poured over the ice and it is served in a cone. They’re located in the north east corner of Rural Rd. and University, near the Tempe Improv. This seems like a pretty great location, as it benefits from lots of traffic, proximity to ASU, and of course Tempe Marketplace. I haven’t had a chance to visit yet, but will do so very soon!